A former colleague at ‘The Courier-Mail’, Matt Marshall, has written what is sure to be a best seller, a book on Melbourne Storm coach, Craig Bellamy. 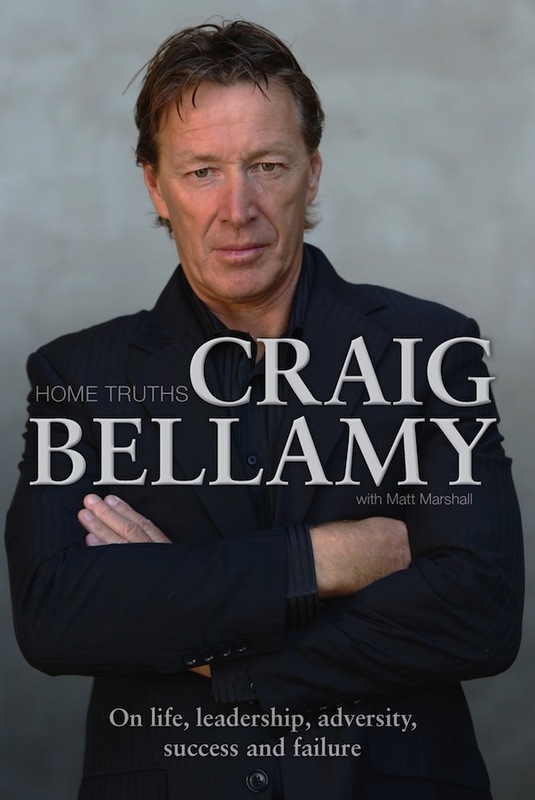 The book, titled ‘Home Truths’ has been published under the Penguin banner, with Bellamy opening up about everything from leadership and man management to character and coping with adversity. Marshall is a former Universities Rugby League player who has lived at Clermont in Central Queensland and Canberra since he left ‘The Courier-Mail’, but now is back in Brisbane. Bellamy, a former Canberra Raiders’ player, did his coaching apprenticeship at the Broncos under Wayne Bennett. Essentially hired by the Broncos as the club’s performance director, Bellamy impressed the players with his in-depth grasp of tactics and his keen eye for spotting weakness in opposing sides.